Trine is a certified Yoga instructor and has been training both Yoga and Jiu Jitsu since 2013. "I belive Yoga is the best supplement training you can do to become a better Jiu Jitsu fighter and lower the risk of injuries as it will help you correct imbalances, improve flexibility, increase strenght and balance, body awareness and breath control" - Trine. Some of the classes from this week, all smiles and great fun! 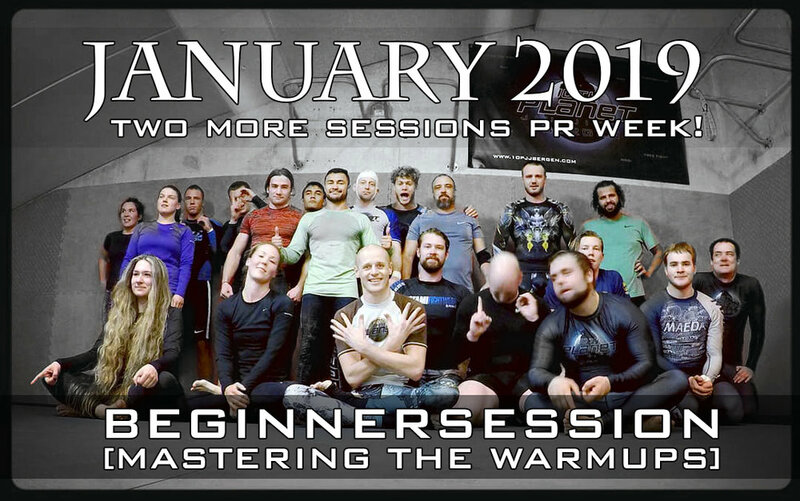 Drop by for a free trial session, see you on the mats!